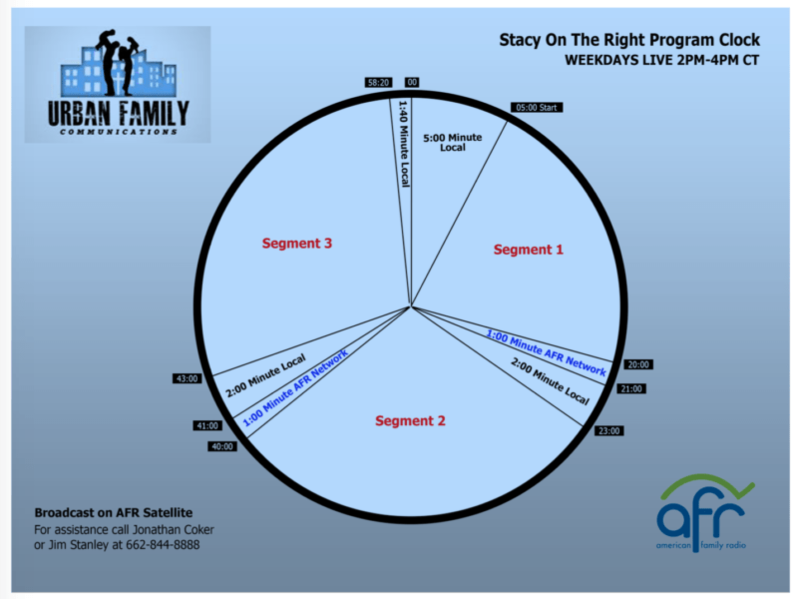 dpatrick@afa.net to affiliate with SOTR. 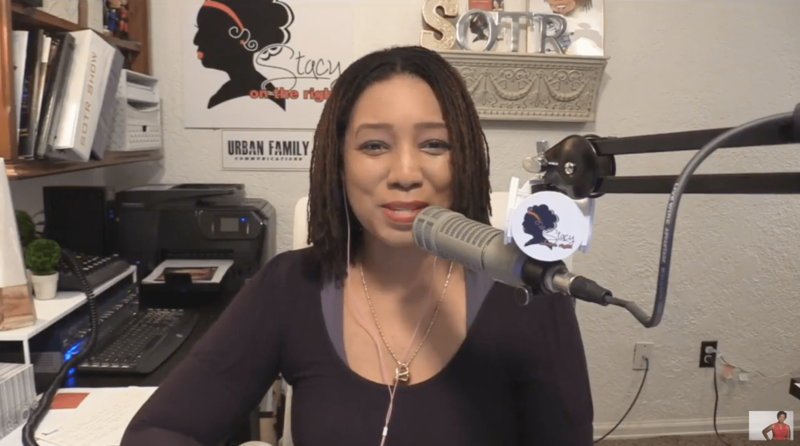 We are broadcast on Urban Family Talk and American Family Radio!! Watch the show on Facebook!!! Also on Google Play for the Android users! !